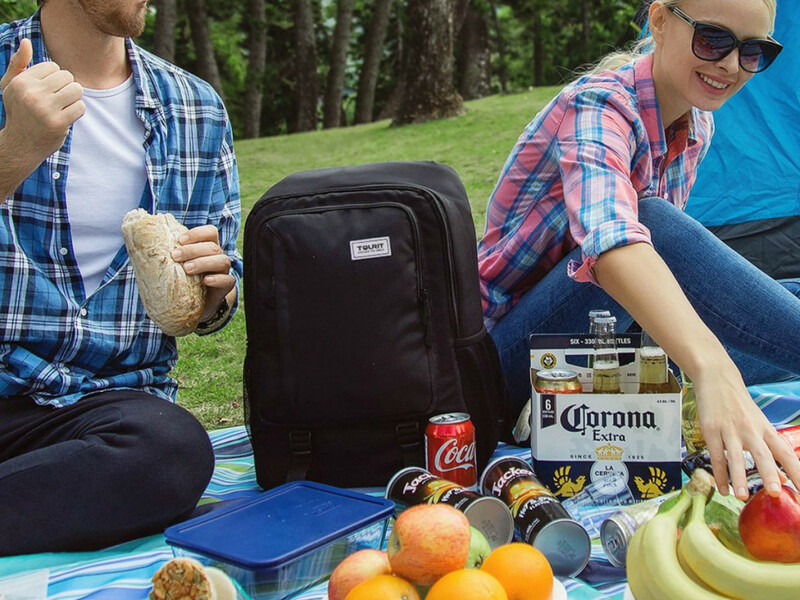 Run over to Amazon where you can pick up this TOURIT Insulated Cooler Backpack for just $29.39 shipped when you use promo code TR4COOLER at checkout! This cooler backpack is BPA-free, tear-resistant and made with durable fabric. The large cooler section is leakproof, holds up to 28 cans and keeps food cold for up to 10 hours. This backpack is perfect for road and beach trips, hiking, camping and more!